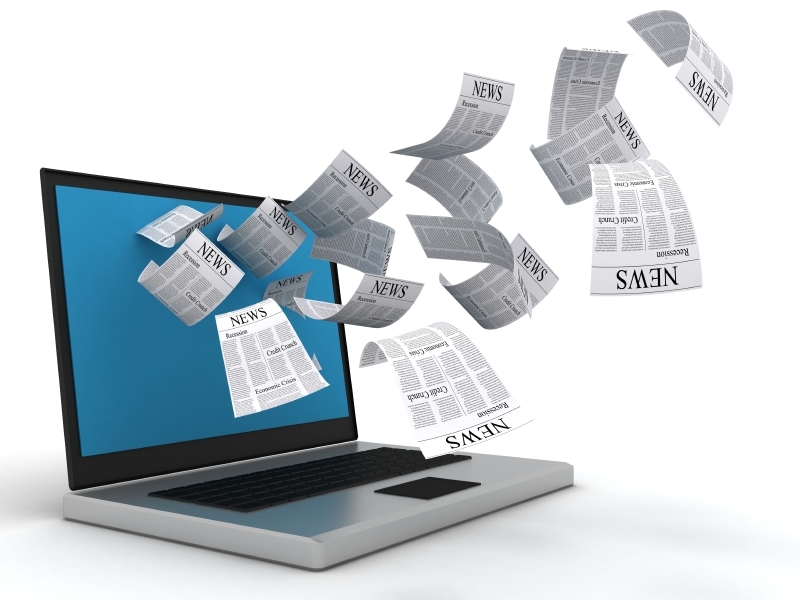 Do Press Releases Still Matter? There are new business books written every day, it seems, and each new entry in the genre comes with the promise that it will completely revolutionize everything you’ve ever known to be true about entrepreneurship. Needless to say, the bulk of these books fail to deliver, but there is one widely buzzed-about new book—titled Rework, co-authored by 37signals founders Jason Fried and David Heinemeier Hansson—that actually packs some real revelations and useful provocations into its slim frame. While many of the propositions in Rework are most helpful, there is one assertion that warrants some close scrutiny. In the book, Fried and Hansson recommend that companies do away with press releases, claiming that the PR is a thing of antiquity—that it is not only dated, but that it effectively amounts to pure spam. Is there any merit to this claim? The mere fact that press releases continue to be regularly deployed by companies such as Google (and by The White House) makes it plain that the PR has hardly gone the way of the dinosaurs. Moreover, there are several important—and perhaps surprising—benefits that press releases can bring to your company’s content marketing strategy. While recent updates to Google’s search algorithms have robbed press releases of some of their SEO muscle, a good press release is still invaluable as searchable online collateral. When someone searches for your company name or the name of one of your products, a press release is very much able to provide some ranking fodder (especially in Google News searches), which in turn gives you further power to control what search engine users learn about your business. A press release represents a more formal kind of writing—compared to a dashed-off Facebook update, for instance—and as such, it forces you to think more carefully about the messaging you use for talking about your company. The simple act of crafting a press release brings greater focus to your online branding. A well-written press release conveys that your company is marked by teamwork and unity of vision; after all, a company that has no idea what it’s doing, or is falling apart at the seams, could hardly be expected to draft a truly coherent and compelling document. Finally, a press release is a key part of your company’s brand experience; much like your logo, the color scheme on your website, and your mission statement, the language you use in your press release conveys something of your company’s identity. Neglecting this important component is no different than leaving your business slogan off the company website, or omitting the logo from your business cards. Press releases have been around long enough that they’re probably not going to pass for flashy or trendy any time soon—but they nevertheless remain key tools in any content marketing toolbox. I think press releases are an unfortunate appendix that got left behind when the pen and paper got replaced by the internet. The fact that it is still something we have to do seems more like formality than functionality. Google was right to ding them on SEO.